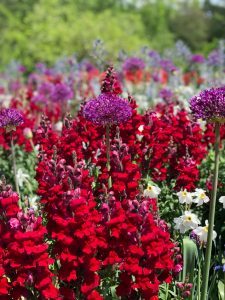 ALS Research – Martha Olson Fernandez Foundation – Bloom Where You Are Planted. 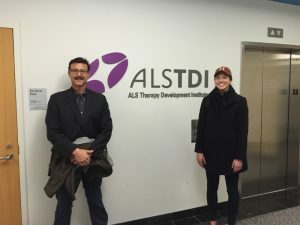 The Martha Olson-Fernandez Foundation donates money each year to fund specific research efforts at the ALS Therapy Development Institute (ALS TDI) in Cambridge, Massachusetts. 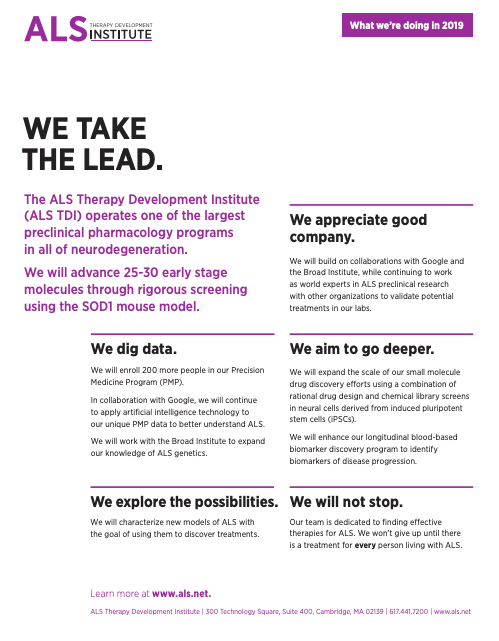 ALS TDI is driven by a single mission — to discover and develop treatments for ALS. 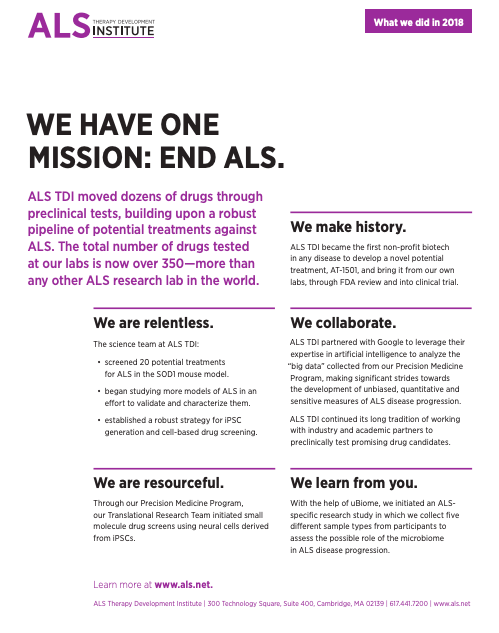 It is the world’s first and largest nonprofit biotech focused 100 percent on ALS research. 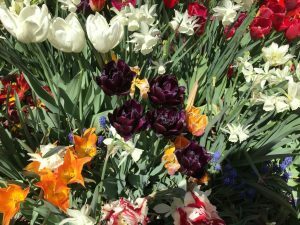 Led by people with ALS and drug development experts, it is funded by a global network of supporters unified to ending ALS. 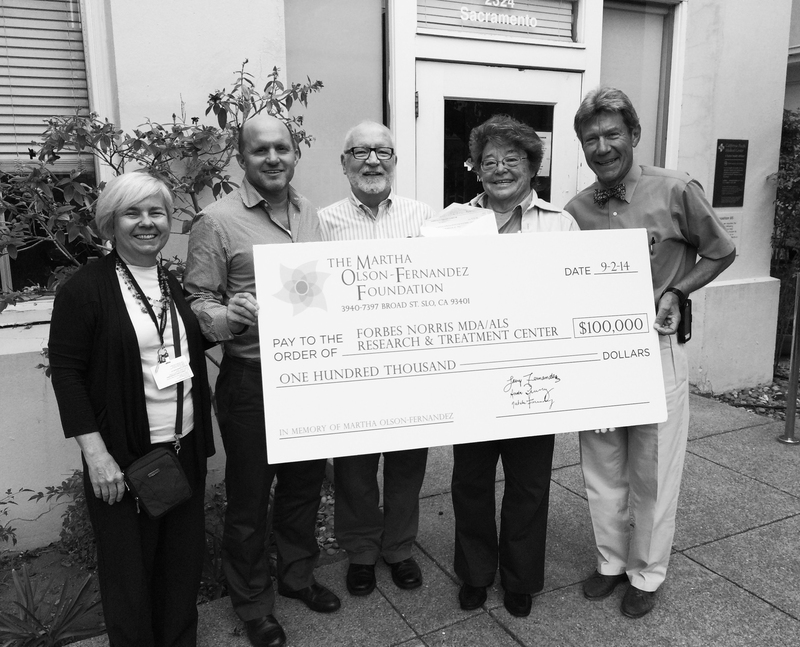 The first $100,000.00 the Martha Olson-Fernandez Foundation raised was donated to The Forbes Norris MDA/ALS Center in San Francisco on September 2, 2014 in fulfillment of Martha’s wish to fund research until a cure is found. Martha participated in clinical trials for NP001 at the center from 2011-2012. The Forbes Norris Center is an example of an interdisciplinary ALS center which is key to ALS patient comfort. 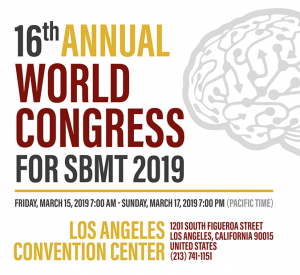 There are now multiple interdisciplinary centers in CA that help patients get all the information and medical attention they need in one location. 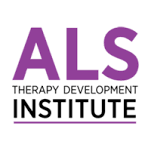 The ALS Association is a huge sponsor and creator of these clinics. 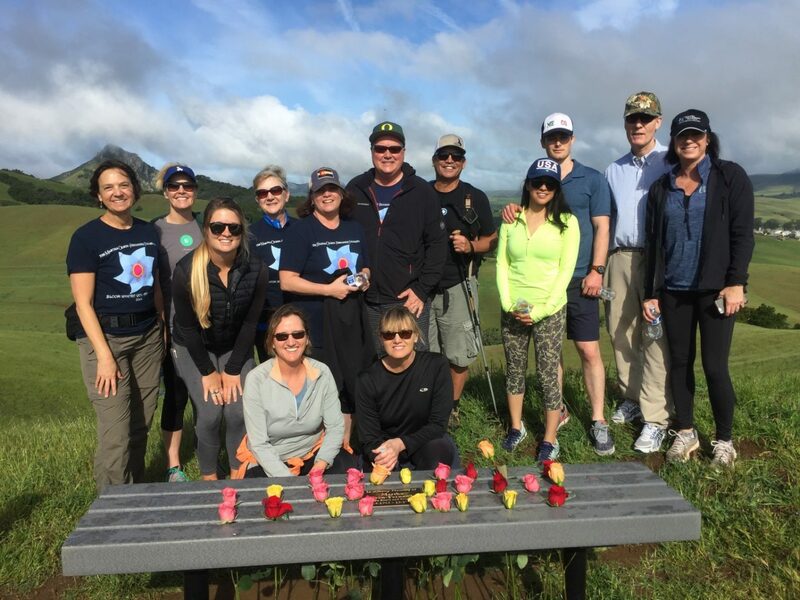 The Martha Olson-Fernandez Foundation is proud to be in collaboration with the ALS Cure Project.